In February 2016, areas of Fiji were left devastated in the aftermath of Tropical Cyclone Winston, the worst recorded cyclone in Fiji’s history. Cyclone Winston tore apart communities and left an extraordinarily high number of people in the region requiring urgent aid. Hygiene and sanitation are extremely important in preventing the spread of infections and diseases after a tragic event such as Tropical Cyclone Winston. Soap Aid immediately responded by sending 50,000 bars of urgently needed soap to support relief efforts in the region. This extraordinary effort was achieved through the valued partnerships Soap Aid formed with Live & Learn, CARE Australia, and Virgin Australia. All soap bars provided by Soap Aid have now reached severely affected households and communities in Fiji. Through partners Live & Learn and CARE Australia, hygiene kits have been distributed to households in Naviti and the Magodro district. 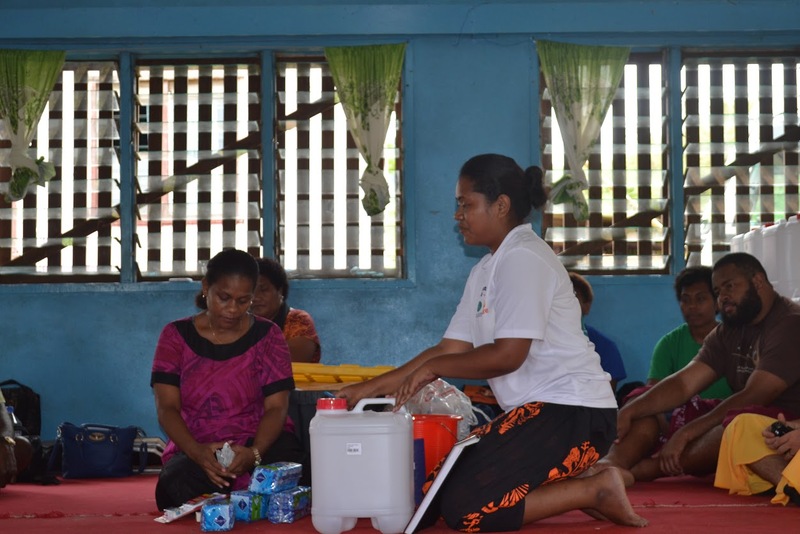 Additionally, Emergency School Hygiene kits across four schools on the western island of Naviti have been stocked with lifesaving soap and distributed to 350 boys and 261 girls ensuring infections and illnesses are minimised.